Hainan’s existing Dublin-Beijing service, which currently operates twice a week, will return to four times weekly for the summer season. “We have worked closely with Hainan to establish this new route to Shenzhen, and over the coming weeks and months we and other stakeholders will be continuing to help them to promote this new service” Mr Harrison said. 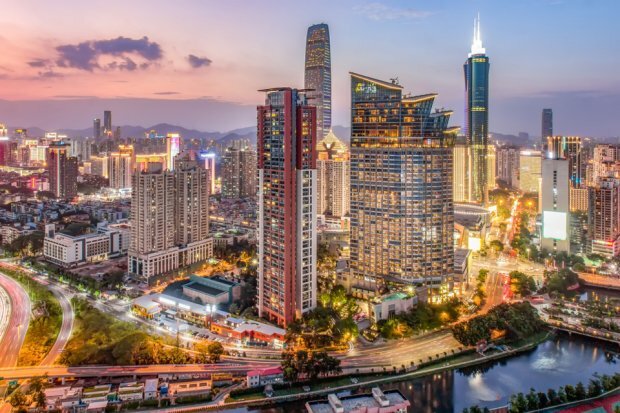 “Shenzhen is a really exciting destination for both business and leisure travel, and the addition of this new service will expand the growing number of Chinese visitors to Ireland” he added.